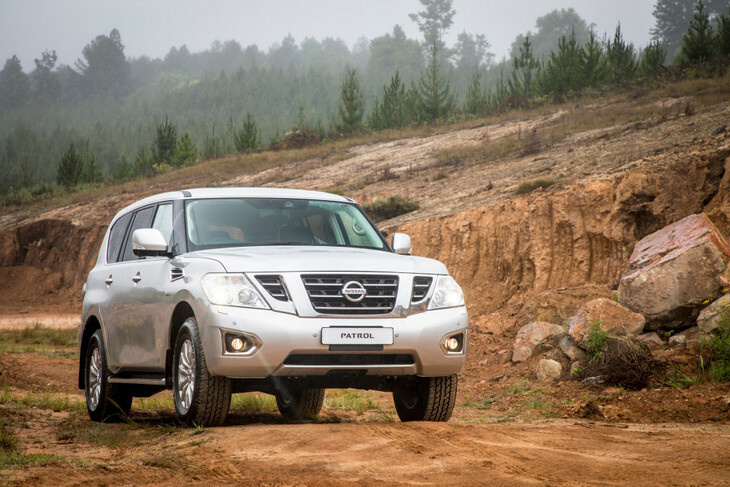 Nissan’s flagship 4x4 has finally arrived in South Africa! The Patrol is emboldened by a 66-year lineage, but with an equally intimidating sticker price. I'm going to skip ahead to the outrageous bit for the sake of some much-needed context. R1 299 000. 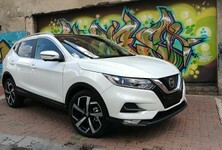 That's what Nissan's flagship will cost you and I agree, that's a hell of a lot of money for a Japanese SUV. To be honest, it's a hell of a lot of Japanese SUV too, but then it's been just that for the last 7 years since it was rolled out in this guise internationally. Rolled out, and over anything in its way. Just the same as the Nissan Patrol claws its way out of treacherous terrain, I'm going to try to claw back some merit for this pricey 4x4. 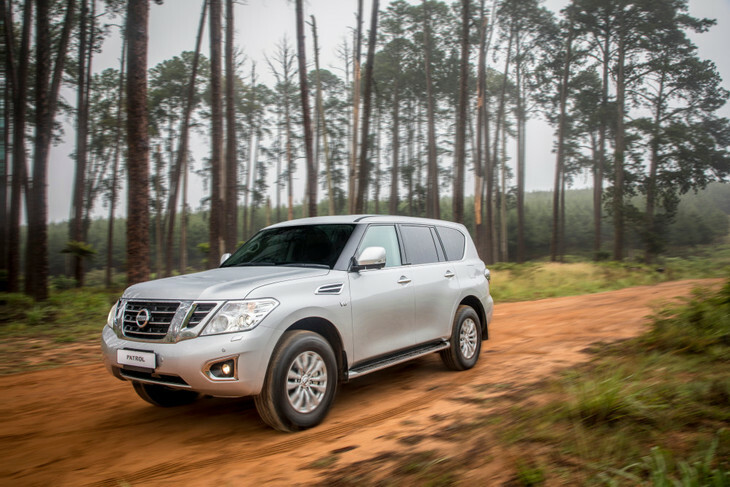 The burly Nissan Patrol offers proven offroad capability and it coped well in tough terrain on launch. 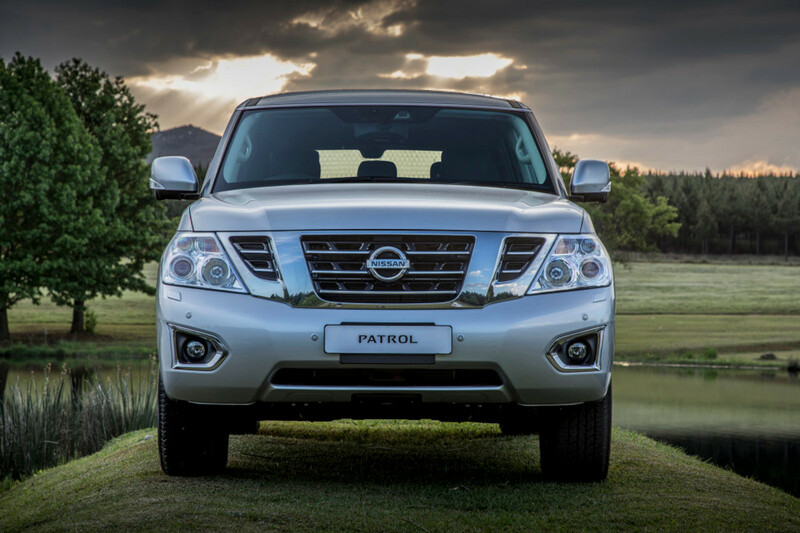 The Nissan Patrol has quite the legacy, a senior samurai with a lineage spanning 6 models and 66 years. This one is a proper force of nature. Braced with 298 kW and 560 Nm from a burly traditional, naturally-aspirated V8 measuring 5.6-litres in capacity. Top speed is a respectable 210 kph but one imagines the Patrol could achieve this through treacle if required, left to its own devices – with lethargic shifts of its 7-speed automatic specifically. 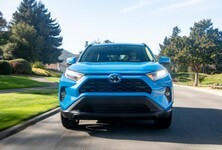 If that engine is its muscle, the sinew wired to its limbs must be the All Mode 4x4i with the full array of drivetrain modes (4H, 4L as well as diff-lock and limited slip differential) that enable its tenacity. There’s no fancy air suspension here, instead, HBMC (Hydraulic Body Motion Control) does the job of flattening any surface into a creamy soufflé. For its neural network, Nissan has employed its full Intelligent Mobility Suite of electronic aids and enhancers. I refer to blind spot warnings and preventive measures, lane departure warnings with intervention, intelligent cruise control and with this a raft of safety tech as well. Things like Intelligent Driver Awareness, 360-degree Around View Monitor (using all 5 cameras) plus the usual acronyms such as ABS, EBD and BAS (brake assist) and lest we forget, ye olde seat belts. Armed with the aforementioned attributes, we aimed our Nissan Patrol north towards De Wildt Game Park and its 4x4 proving grounds for some extracurricular activities, but not before taking in the Patrol’s on-asphalt behavioural traits. The Patrol comes with a hefty price tag, but justifies it with its sheer size and no-frills packaging. It feels as big as it is, a lumbering juggernaut with an uncharacteristically raspy soundtrack that handles precisely the way you’d imagine. That is, with some consideration from the driver. Comfort? Ask several of my passengers on the day who managed a good power nap or two during my several hundred kilometres at the wheel. Yes, that 140-litre fuel tank might sound impressive now, but it’s filled with quick-burning petroleum which I incinerated at a rate of 16.0 L/100km. But then we pulled into the game park’s gravel road infrastructure and the Patrol began to make much more sense. There’s a reason the United Arab Emirates love it. Yes, typically it is at home launching off towering dunes and at play in vast deserts, but there’d be none of that here on rather craggy gravel, pockmarked and loosened by the rain. Also, petrol is cheaper there. Way cheaper. The Patrol, with its 272 mm of ground clearance (approach angle of 34.3 degrees, break-over of 24.4 degrees and departure of 26.2 degrees) advanced effortlessly. It descended and ascended absolutely everything with little more than a thumbing of the diff-lock selector on the rare occasion. I’m sorry. I have nothing to report. 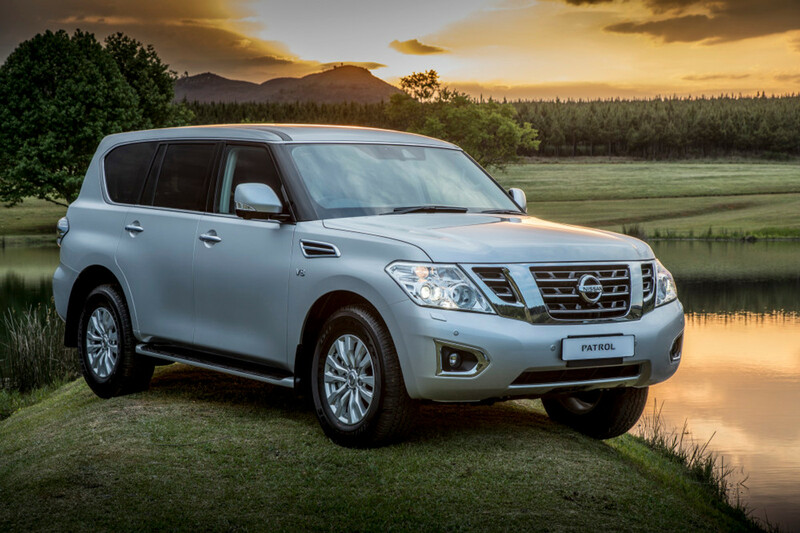 If you ever need to travel to the Gates of Mordor in supreme comfort, get a Nissan Patrol. 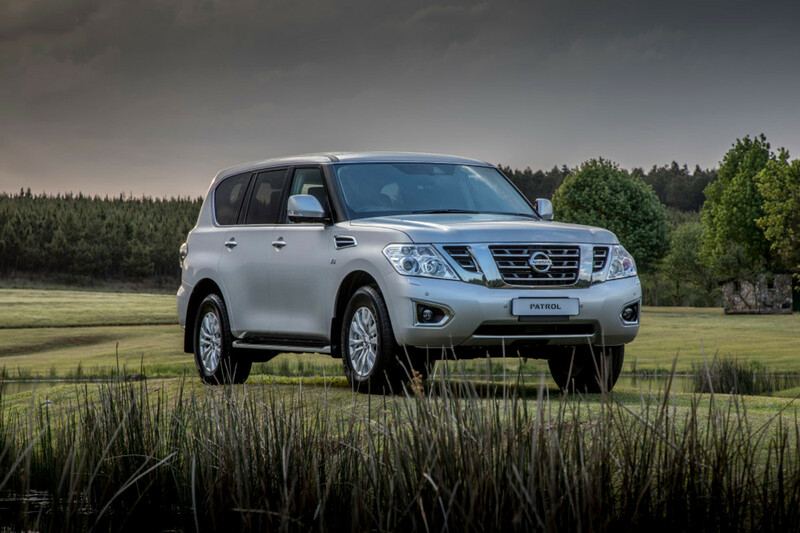 If you're in the market for a luxury off-roader, then I'll admit you're spoilt for choice at this price point. Teutonic and British badges adorn countless full-size SUVs, luxury vehicles with varying degrees of off-road capability. 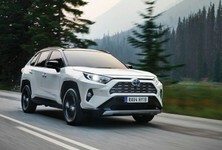 But if you don't want a flashy BMW X5 or a Range Rover, and prefer something with the aerodynamic qualities of a concrete block with marginally more understated aesthetics, then there is really only one rival – the Toyota Land Cruiser. An 8-inch touchscreen with Satnav is fitted, as well as 2 screens for rear passenger entertainment. Align your expectations accordingly and you’ll better appreciate the Patrol for its brand of luxury, being wholly based on its utilitarian origins. There’s no flash. No rising gear knobs, no twirly in the sky augmented controls, but there is an 8-inch touchscreen with 2 more screens for the middle row. It’s a 7 seater with a third row that can fit whole human beings, a Bose speaker system to entertain them, Satnav with 3D mapping and a powered tailgate. It also has a refrigerator between the front pews and sheer acreage of living space there and everywhere else. 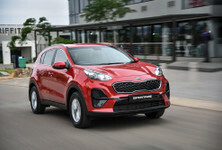 It also has a full-sized spare wheel, a 6-year / 150 000km warranty with roadside assistance and can tow 3.5 tons merrily. Does that add up to R1.3 million? Only you can decide. 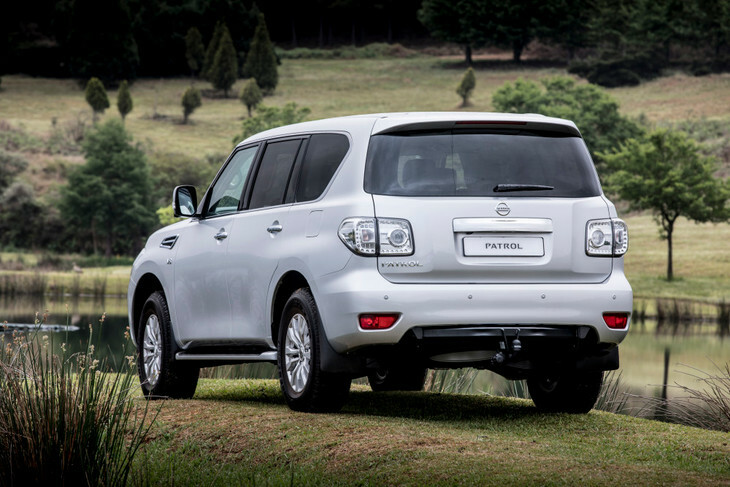 If you’re still making up your mind as to whether or not the Nissan Patrol is worth your money, just stop. The first lot is almost certainly already spoken for, snapped up by long-standing enthusiasts that enjoy its no-frills aesthetic and it’s proven go-anywhere ruggedness. 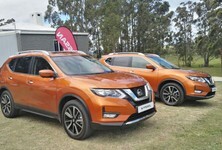 Nissan representatives themselves admit that this is not meant to be a volume seller, but rather to represent the upper echelon and indeed the uppermost rank in their SUV lineup. 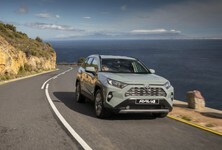 As for everyone else, you’ll have to ‘make do’ with premium machinery such as the new Land Rover Discovery HSE and BMW X5 and I suspect you’ll be perfectly happy in doing so too. The Nissan Patrol then, for when your love of V8 noises and tearing up twisted terra firma collide with a need for absolute comfort and a penchant for Japanese monsters. And you thought their other flagship deserved the name Godzilla?